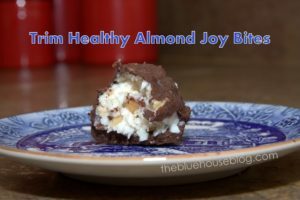 Trim Healthy Almond Joy Bites and a Coconut Oil Giveaway. There is not ONE THING about this recipe that isn’t my FAVORITE. I love coconut. I love chocolate. I love almonds, and most of all, I love coconut oil. Combine them all into one delicious bite? Well, you can’t POSSIBLY top that. For years, not only have I used coconut oil in every possible recipe, I’ve made my own coconut oil lotion (recipe to follow at some point), and my girls even have a tub of coconut oil on their nightstand because I REALLY don’t want them using paraben-filled lotions and beauty products on their growing bodies. I use coconut oil on my FACE and have been pleased with the results (ahem… #stillgettingcardedatage40). And even little Susie uses it; coconut oil is the base of my homemade baby wipes. Click here for more ways to use coconut oil! MY FAVORITE coconut oil? Tropical Traditions. They were kind enough to send me a jar of their virgin coconut oil to review, and my honest opinion is that it’s wonderful, with a smooth, creamy texture and a delicate coconut fragrance. Having bought every brand at the health food store over the years, I’d have to say it’s NOT all the same. I can’t speak for the other brands’ manufacturing processes, but I DO know that at Tropical Traditions, they use traditional manufacturing methods from generations past, and I like that. Thus at my house it’s Tropical Traditions all the way for cooking and consuming. I love that Tropical Traditions runs specials constantly; I get emails offering buy one, get one free, or free shipping, all the time. You can click here for their current sales and specials, or subscribe to their email list here to stay updated. 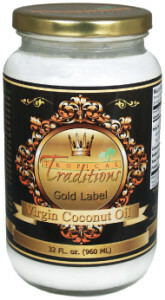 You can buy coconut oil HERE.If you order by clicking on any of my links and have never ordered from Tropical Traditions in the past, you will receive a free book on Virgin Coconut Oil, and I will receive a discount coupon for referring you. Win, win! Good luck! Meanwhile, let’s get to those fabulous little Almond Joy Bites! For all you Trim Healthy Mamas, this would be an ‘S’ dessert, chock full of healthy, nourishing fats, and virtually no carbs! First, combine cream cheese, almonds, coconut, and xylitol, and form the mixture into balls. Drizzle with Skinny Chocolate (recipe here). Did I tell you these are DELICIOUS? You’ll never miss those overly-sweet, waxy, preservative-laden diet busting candy bars from the grocery store again. Combine coconut oil, cocoa, and 4T xylitol in a small bowl for Skinny Chocolate (see full recipe/instructions here if needed). Leave on the counter to stay in liquid form. In a mixer bowl, combine cream cheese, coconut, nuts, and remaining 4T xylitol; mix well. 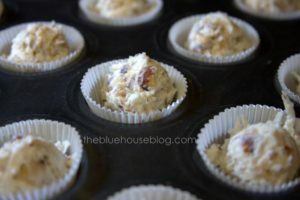 Form cream cheese mixture into tablespoon-sized balls on a sheet of waxed paper or in a muffin tin; freeze for 30 minutes or until slightly hardened. Remove from freezer and drizzle balls with liquid Skinny Chocolate. Store in freezer; these are wonderful served cold. Makes approximately 1 1/2 dozen balls. Where to buy coconut oil? Click HERE.If you order by clicking on any of my links and have never ordered from Tropical Traditions in the past, you will receive a free book on Virgin Coconut Oil, and I will receive a discount coupon for referring you. This post is linked with Totally Tasty Tuesdays, Handmade Tuesdays, Hearth and Soul Hop, Show Me What You Got, In and Out of the Kitchen, Fat Tuesday, Domestically Divine Tuesday, Teach Me Tuesdays, Slightly Indulgent Tuesday,Traditional Tuesdays, and at Share It Link Party. All kinds of yum right there! You. Are. Awesome! My husband thanks you. :)<br /><br />Thanks for linking up! I picked up a jar of coconut oil not too long ago…but haven&#39;t yet tried using it in anything. This sounds like a great choice for a trial run. <br /><br />Thanks for the giveaway chance! Can&#39;t wait to try this recipe! I&#39;ve wanted to use it as a skin and hair moisturizer. Thanks! I&#39;ve wanted to use it as skin and hair moisturizer. Thank you! 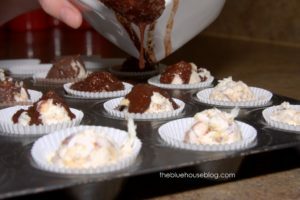 You were featured at <a href="http://www.stacymakescents.com/peanut-butter-brownie-pizza&quot; rel="nofollow">Trim Healthy Tuesday</a> !!! I like using it in my granola. My favourite way to use coconut oil is any way I can :)<br />Cooking, baking, skin care, hair care, and oral care. Have you tried oil pulling? Lately it is in bulletproof coffee, but I love it in some many things and infused with lavender for burns as well. Hard to pick a favorite. My favorite way to use coconut oil is in baking but I love to use so many other ways too! My favorite way to use coconut oil is in baking but I love to use it many other ways too! I love using coconut oil for LOTS of things: oil-pulling for detox, in all my cooking, for my hair, to clean my face, as deodorant. it&#39;s so great! Skinny chocolate in any form! I&#39;m just starting with coconut oil, but I&#39;ve liked it so far. My favorite way to use coconut oil is frying eggs or making skinny chocolate! I&#39;ve been wanting to try Tropical Traditions for a while. Wouldn&#39;t mind winning a bit first! My favorite use for coconut oil is Skinny Chocolate!!! THANK YOU Vesper… I have fixed my Pinterest link! Sorry… 🙂 I forgot I changed my name! 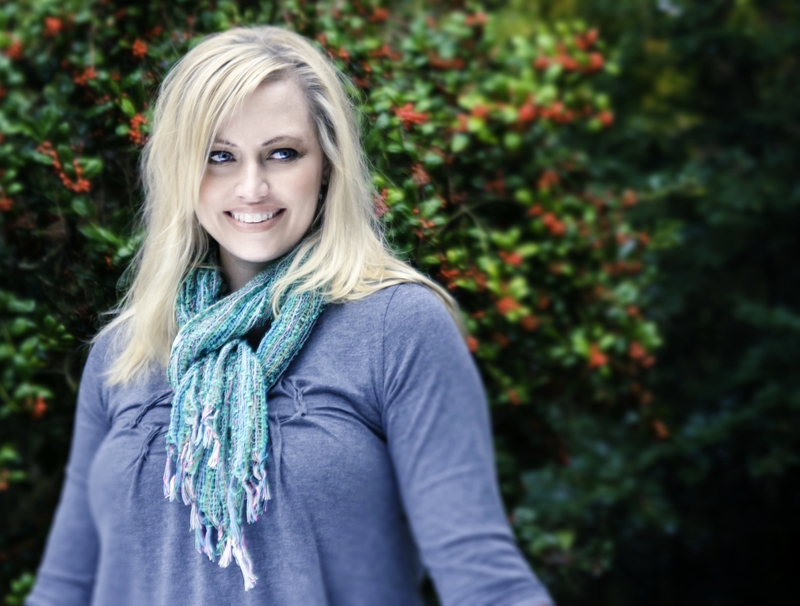 I had candida and thrush ….coconut oil has been a lifesaver! Skinny chocolate for sure!<br />I&#39;m going to check my cupboards right now for the ingredients for the almond joy bites. Yum! Thanks for this great giveaway opportunity! We are big coconut oil fans here…skinny chocolate, toothpaste, on our skin, in our muffins… Yum yum yum. Can&#39;t wait to try your recipe! Skinny Chocolate! !<br /><br />Thank you! Can&#39;t wait to try your Almond Joy Bites! Skinny Chocolate!<br /><br />Thank you! Your Almond Joy Bites look wonderful! I like to use coconut oil in all my cooking and baking. My current favorite ways to use coconut oil. To make Trim Healthy mama skinny chocolate, in bulletproof Coffee every morning and on my skin as a moisturizer. Also for greasing pans. My favorite use for coconut oil is as a base for peanut butter and/or chocolate sweets. My faovrite use for coconut oil is as a base ingredient for my favorite peanut butter and/or chocolate sweets. I am new to THM and would love to try this brand coconut oil. I didn’t realize there was a difference between brands. There is definitely a difference. It’s all in how it’s processed! The gold label is awesome stuff and full of nutrients.